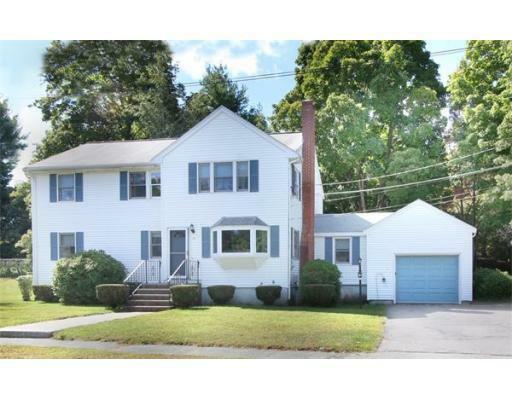 Spacious Westside Colonial sited on a large level lot. Entertainment-sized living room with fireplace and hardwood floor. Flexible floor plan. Dining room currently used as a den. A full bath and two bedrooms complete the first floor. Second floor has four corner bedrooms with new carpeting and another full bath. Basement has partially finished family room the ornamental stone fireplace. Conveniently located near major routes, shopping and restaurants.